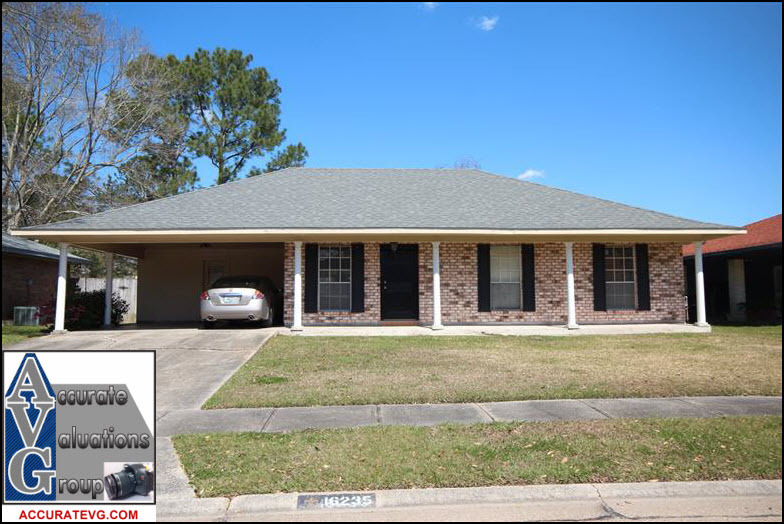 Antioch Villa was approved by East Baton Rouge Parish Planning and Zoning Commission April 16, 1973 and developed in mid 1970s. 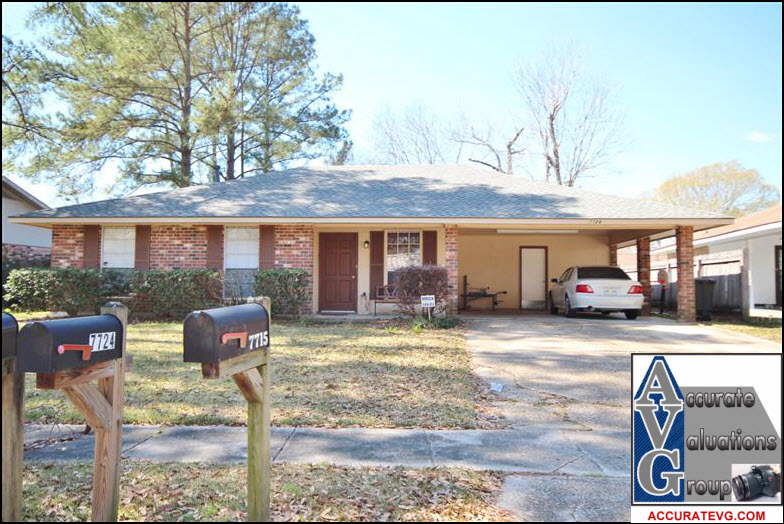 10 sales from $74,000 to $134,000, Median Sales Price $102,450, Average Sold Price $75/sf, Average Listing Price to Sales Price Ratio 94%, 82 Averge Days On Market. 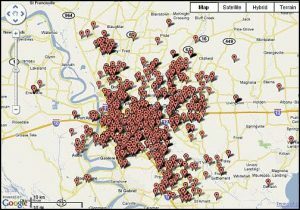 Why are these homes NOT SELLING? Homes in Antioch Villa that sell in the $99/sf are totally updated and these 4 listings above may or may not be totally updated. 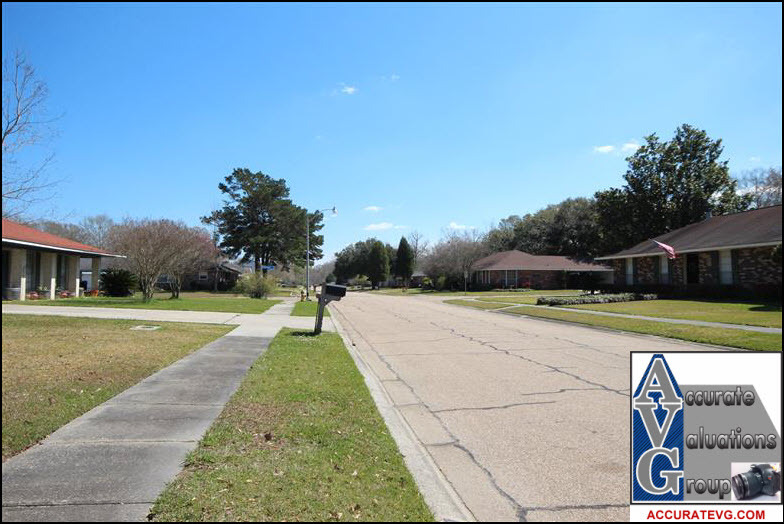 However, expecting a sales price of $100/sf in this older subdivision is too high of an expectation and is more of an immediate Post Hurricane Katrina expectation and we know there’s been a correction since 2005-2007 highs. 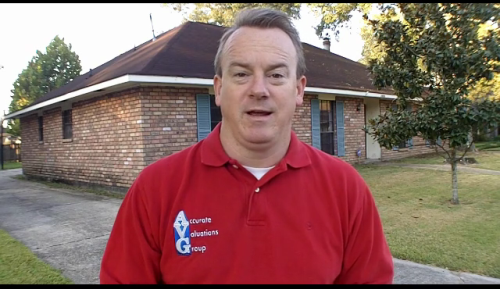 Bill Cobb Home Appraiser Reports On The Baton Rouge Housing Market. 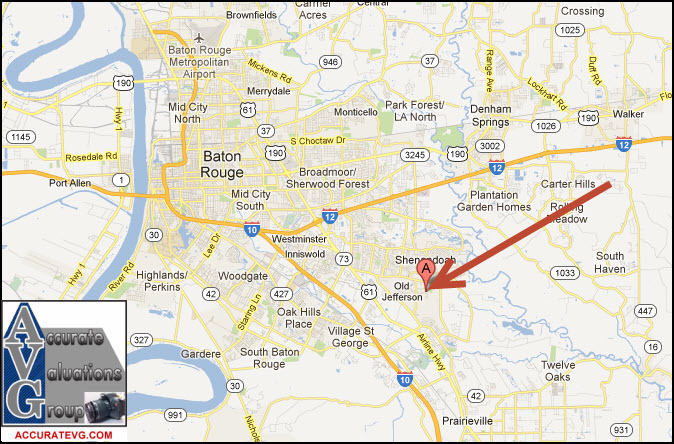 Based on info from the Greater Baton Rouge Association of REALTORS®\MLS for the period of 01/01/2012 to 03/06/2013. This information was extracted on 03/06/2013. 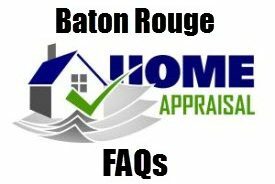 Why Do Smaller Baton Rouge Homes Sell For More Per Square Foot Than Larger Homes?